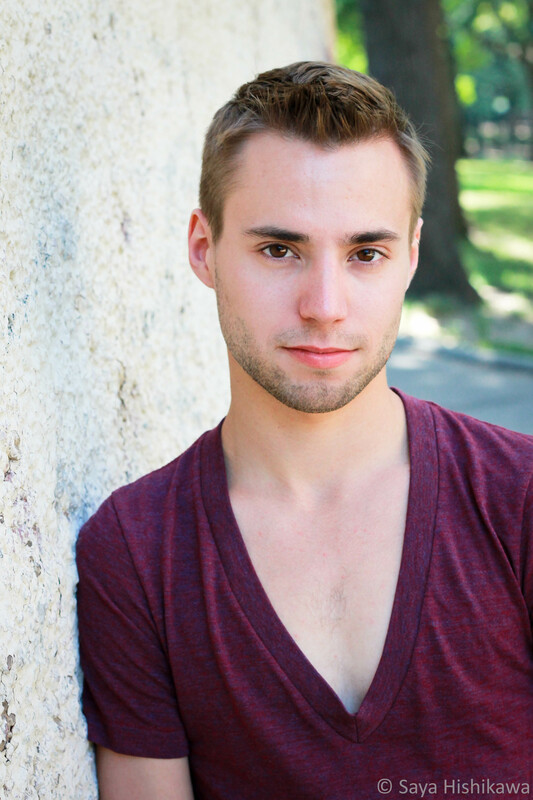 ZACKERY BETTY (Dancer) is a native of Maine, but now calls the Big Apple his home. Zackery received his B.F.A. in Dance with a concentration in Jazz from Marymount Manhattan College and while studying, performed works by Twyla Tharp, Emery LeCrone, Larry Keigwin and Cherice Barton. Zackery performs and choreographs with his husband for N Squared Dance Company and also works for Tami Stronach Dance in Brooklyn. He was a guest artist for KEIGWIN + CO for Keigwin Kabaret 2014 and performed “Exit Like An Animal” at the Joyce Theatre 2015. Zackery is excited to be working with KEIGWIN + CO!